So you might be like me wanting to be more flexible; but do you know what flexibility actually is? Or how to stretch? 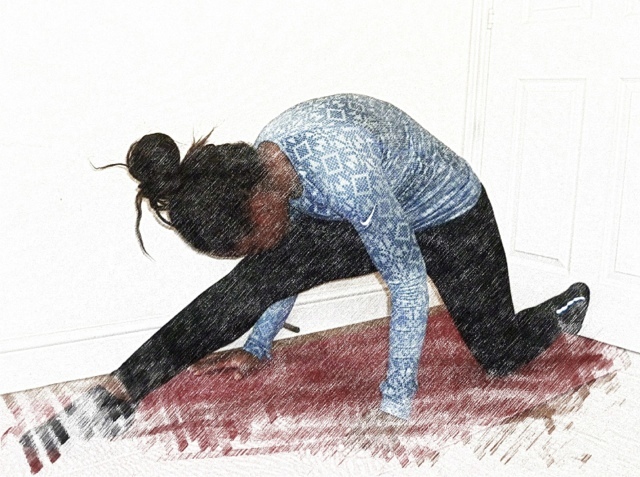 Well, flexibility is commonly described as the range of movement around a particular joint or set of joints. 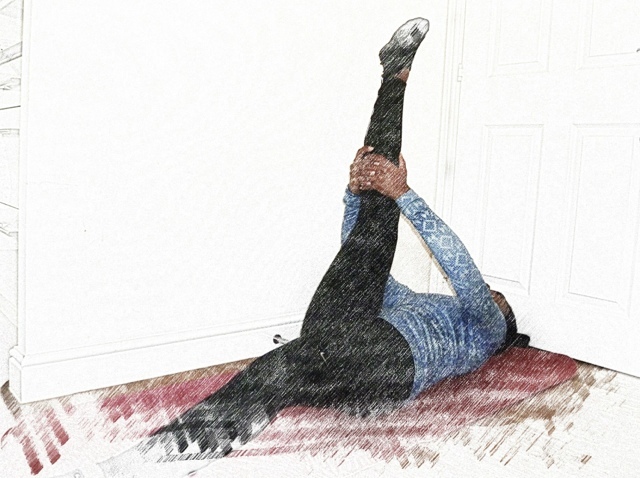 Stretching is the process of placing particular parts of the body into a position that will lengthen the muscles and associated tissues, therefore increasing flexibility. Kneel on one knee with your other leg in front of you, knee bent. 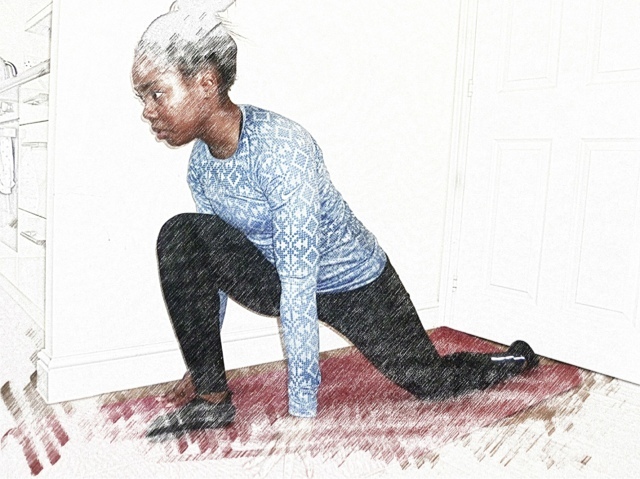 Push your hips forward to feel the stretch on the back leg (quadriceps: upper front part of thigh). 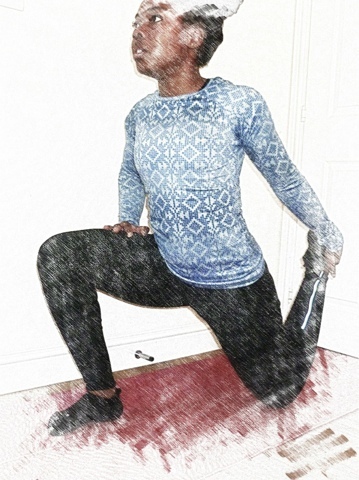 You can then increase the stretch by holding your back foot with your hand whilst deepening your lunge. 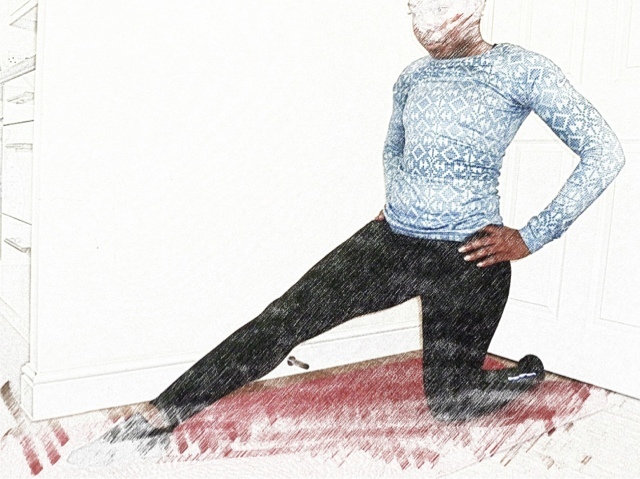 Kneel on one knee and place your other leg out straight in front of you with your heel on the ground. Try to keep your back flat as you reach towards your toes. Lie on your back and raise one leg, straight, and pull it towards your chest. Ensure that you place your hands either above or below your knee joint.